Saturday, November 3rd, 14 teams competed in the BEST (Boosting Engineering Science & Technology) Robotics competition in Little Rock at UALR. 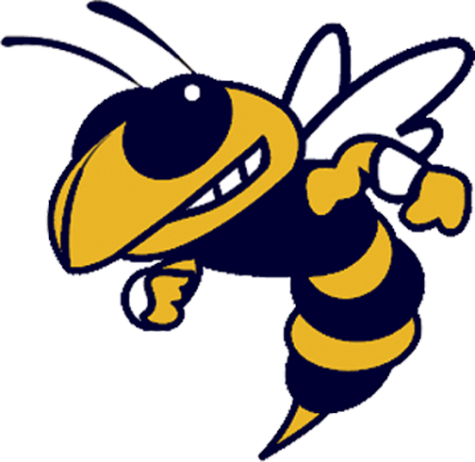 During the seed rounds, Wynne High School made it to the top 5. They also made it to the Wild Card match to compete for the Semi-Finals. “We almost made it, but we were knocked out by an equally talented team,” says team sponsor, Mrs. Verna Seawood. The theme for the competition this year presents Current Events. The contestants challenged themselves to design a robot that could help remove plastic waste from the ocean. The WHS team designed a whale as the centerpiece for their booth at the competition. 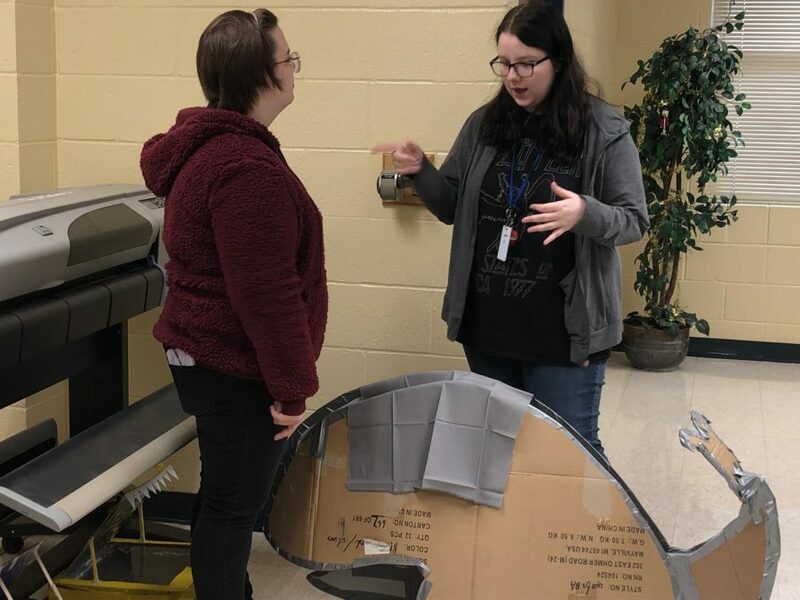 They constructed the whale and stuffed it with plastic to represent the effects plastic pollution has on ocean life; the students based it on pictures of beached whales they researched. The Robotics team uses many methods to build their robots including 3-D printing and engineer processing. Several team members took charge of booth design; they also included a notebook which contains the entire documentation process of the robot’s designs. “Robotics is a super tight-knit and dedicated team overall,” states junior President of Robotics Megan Hill. Though Robotics may seem all fun and games to some, it takes a lot of hard work and dedication to really make the robots work to impress the judges. “Mr. Planky, the robot, went into the semi-finals of the BEST Robotics competition, against all odds. The robot arm was actually built on the road there, and it was fully functioning,” George Beaton declares. 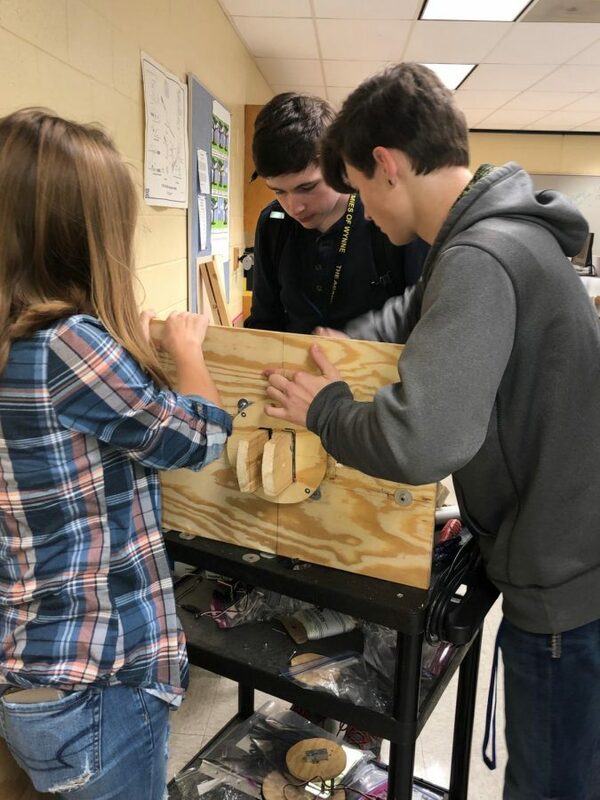 The robot builder/drivers include sophomore team build leader George Beaton, Erika Faircloth, and Drake Melton. The booth and notebook designers include Megan Hill, and Ashley Heath.